We offer a qualitative range of stainless steel bars that is available in all shapes such as round, square and hex in all the common grades. These bars are supplied in straight lengths and is either hot or cold finished. 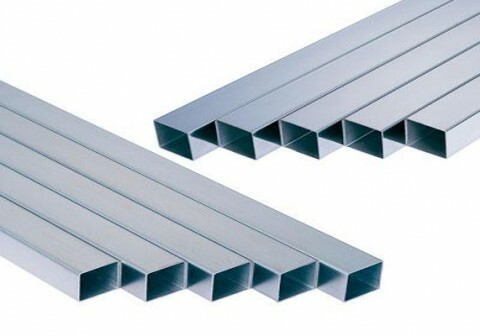 We procure these SS Bars from the renowned manufacturers in the industry and make sure that they are in compliance with the prevailing quality standards. Our clients can avail from us these bars in various shapes, sizes, and surface finishes. All Rights Reserved. Jyoti Metal (India).